With a inspiration from late fashion columnist and editor Diana Vreeland, Marc Jacobs presented perfectly polished darker NYC style. For Japanese magazine Them vol.4, Shun Watanabe styled Jake Love and Carol Sapinski. 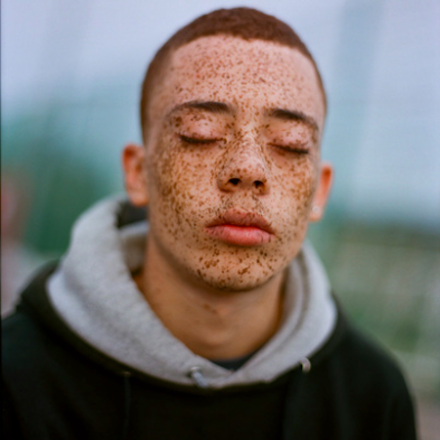 Photos by Damien Blottière. 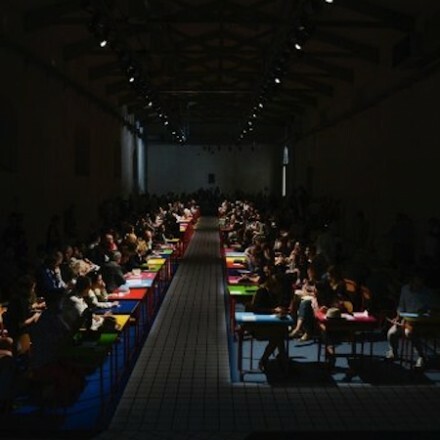 As part of the Firenze Hometown of Fashion program, au jour le jour presented its first-ever Florence fashion show. 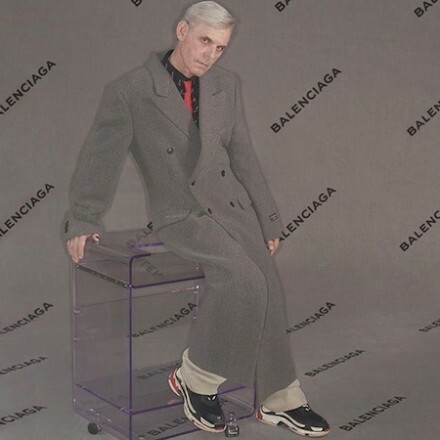 Fall/Winter 2017 campaign of Balenciaga was shot by Johnny Dufort and styled by Lotta Volkova.